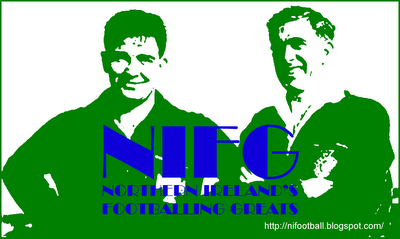 Representative Honours: Northern Ireland: 1 Amateur (1949). "One of the most brilliant young goalkeepers in Irish football" it was David Agnew's performance in an Amateur international against Scotland at Aberdeen that drew the attentions of cross-channel clubs. 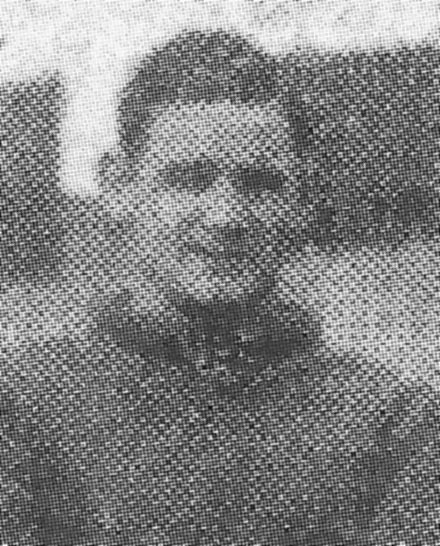 Agnew had been de-mobbed from the Army in 1948 and played with McCue Dicks, the works team of a Belfast timber merchant, and winners of the 1947/48 Co. Antrim Junior Shield. Signed by Crusaders who were only elected to the Irish League in 1949, he quickly earned recognition from Ireland Amateurs and shortly thereafter a move to Sunderland. In a transfer deal that went through at 2 a.m. on the morning of the 11th January 1950, Agnew netted Crusaders a significant £2,750 fee. It was on 30th August 1950 that he made his Sunderland debut in a 3-3 home draw with Aston Villa and though he remained at Roker Park through to 1953 he never made another firstteam appearance.